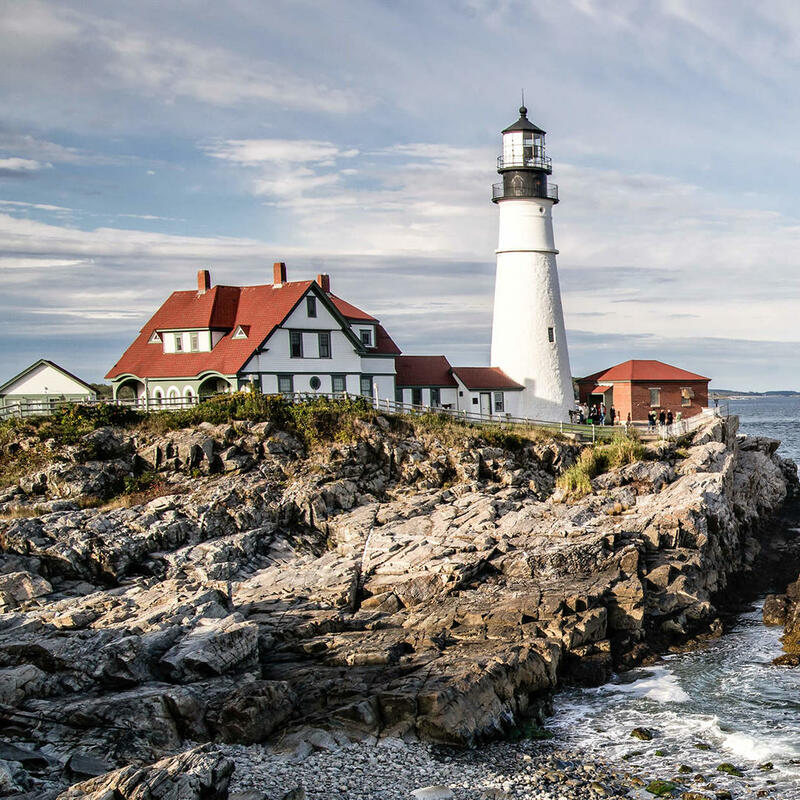 Fully operational by 1791, Portland Head Light has the distinction of being the oldest lighthouse in Maine. 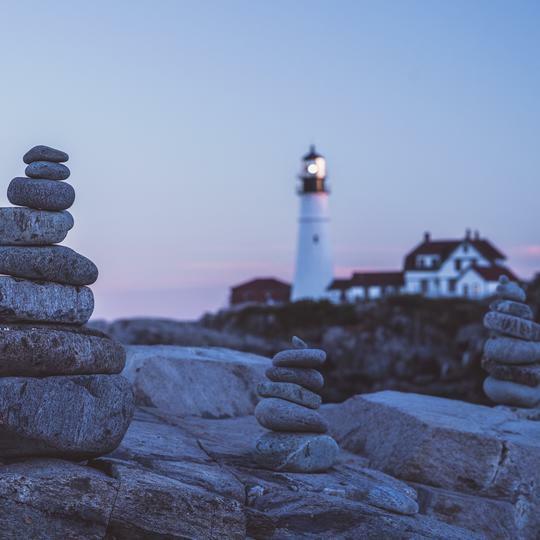 It is situated on a rocky shore with waves that crash violently below. 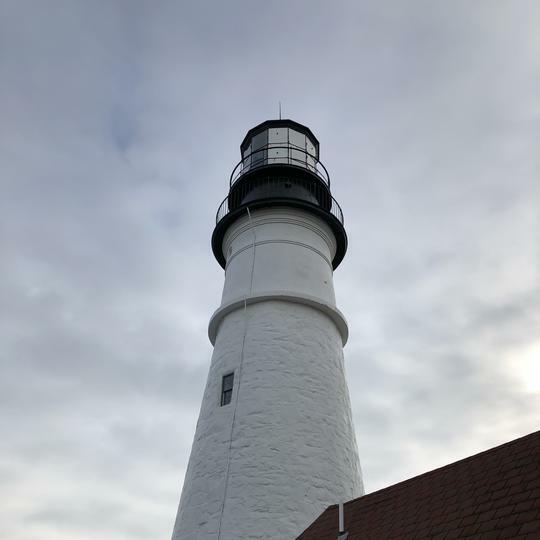 Now a maritime museum, the Portland Head Light also has a newly planted arboretum which adds to the enjoyment of visiting this historical landmark.